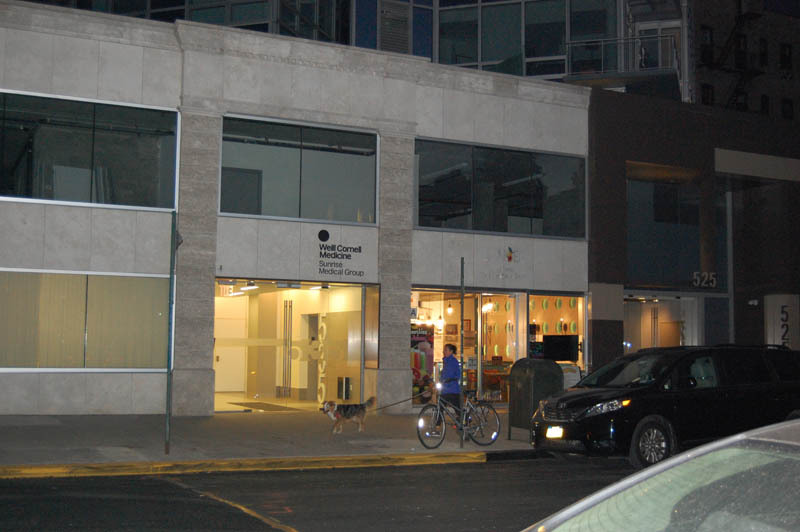 Baobab was commissioned to design a Universal Pre-K daycare center in Clinton Hill area. The school is to be a montessori daycare. The project required coordination with a Montesori consultant, NYC Department of Education, NYC Department of health, FDNY and NYC Department of mental health and hygiene. Situated in the Bedford Styvesant area of Brooklyn, Baobab Architects were commissioned to convert this existing 3 family with ground floor retail building into an 8 family unit building. 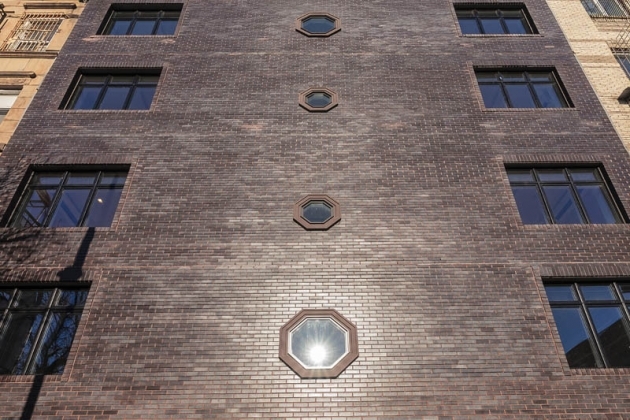 This was achieved by maximing the square foootage of the building though vertical and horizontal enlargements. The ownership entity is known for creating high end quality apartments that are a notch above other market rental properties. The facade design comprises of large windows which allow for a lot of light deep into the unit. The facade is comprised of precast concrete with limestone accents. 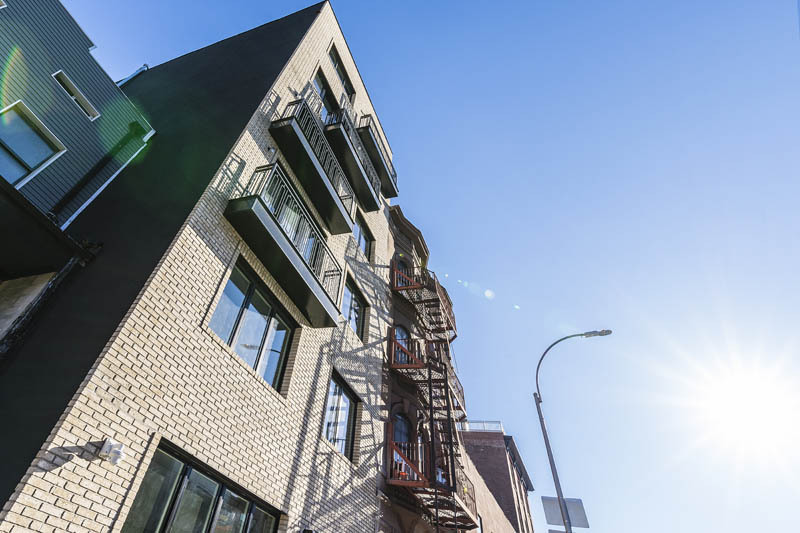 Located in R6 Zoning district in the heart of Williamsburg, The scope of this project required the conversion and enlargement of an existing 1 story commercial building into a mixed use building. The ground floor consists of a community facility space, with 7 floors of residential apartments above. We recently obtained the final Certificate of Occupancy. East 30th Street Hotel, New York, NY. by NAA and Baobab is working in collaboration with Motala Design Inc. in the execution of Interior design of the spaces. 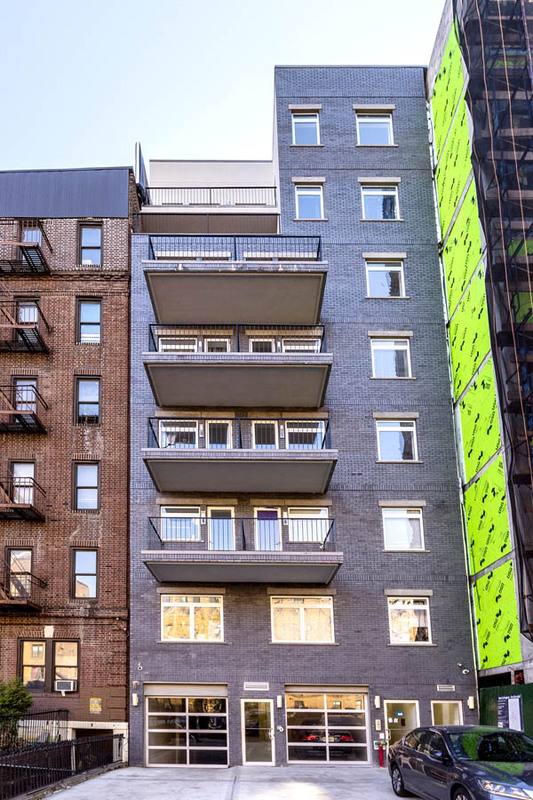 This project was a ground up 5 story residential building consisting of 21 dwelling units units.The oversize lot is located in an R6 zoning district. The design fell under the quality housing program. 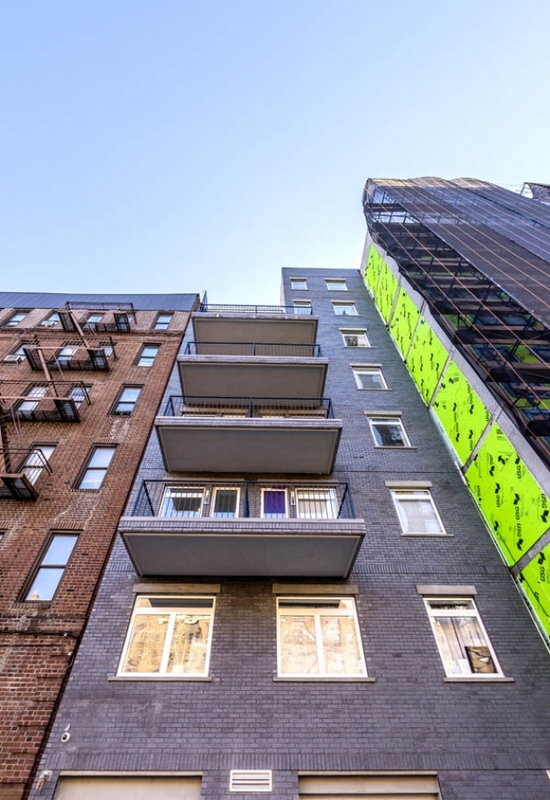 The Quality Housing Program, mandatory in contextual R6 through R10 residence districts and optional in non-contextual R6 through R10 districts, encourages development consistent with the character of many established neighborhoods. 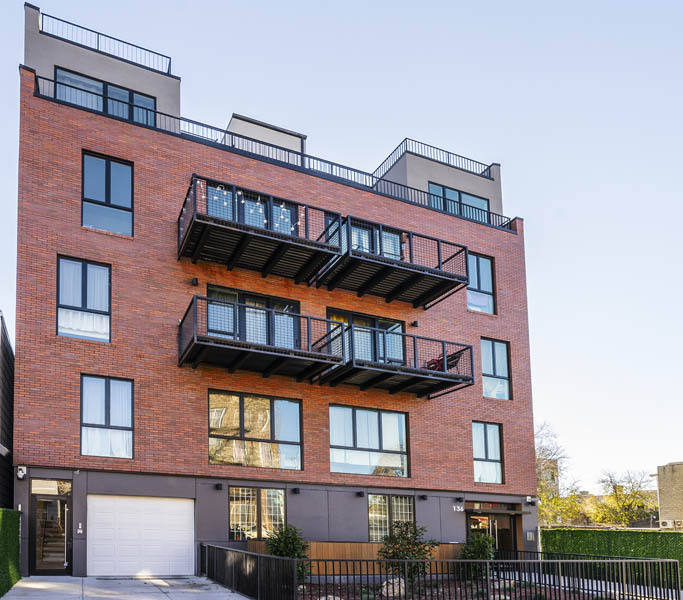 Its bulk regulations set height limits and allow high lot coverage buildings that are set at or near the street line.The Quality Housing Program also requires amenities relating to interior space, recreation areas and landscaping. Parking is provided for 50 percent of the dwelling units. This small 7,000sf corner lot was designed to maximize the efficiency. The new buidling consists of 6 story and contains 4 duplex units. Located in an R7A zoning district with a C2-4 commercial overlay. The corner site location allowed for a very efficient layout, as there was more opportunity to place required windows along the outer 'street' perimeter of the lot. The contextual Quality Housing regulations which are mandatory in R7A districts, produced a high lot coverage, which allowed for a design blending with existing buildings in this established neighborhood. 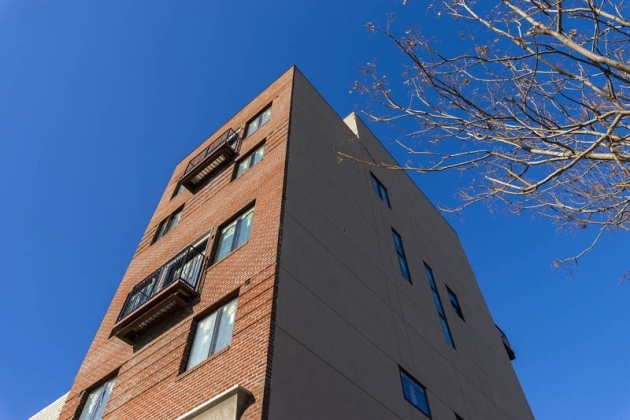 Located in a dynamic neighborhood between Prospect Lefferts Gardens and East Flatbush. This new building is an 8 story, 9,000sf consisting of 22 dwelling units. The ground floor comprises of an Ambulatory Diagnostics community facility. A total of 7 parking spaces are provided.The zoning fell under the quality housing program. The Quality Housing Program, mandatory in contextual R6 through R10 residence districts and optional in non-contextual R6 through R10 districts. The program encourages development consistent with the character of many established neighborhoods.Its bulk regulations set height limits and allow high lot coverage buildings that are set at or near the street line.The Quality Housing Program also requires amenities relating to interior space, recreation areas and landscaping.Parking is provided for 50 percent of the dwelling units. Situated in the heart of Bedford Styvesant in Brooklyn.The scope of work consisted of vertically enlarging an existing 3 story building with 2 dwelling units and converting it into a 4 story building with 6 family dwelling units.The result was a successful design which was very efficient and maximized the utility of the site. 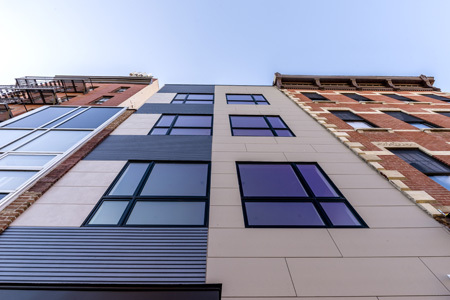 The facade is a contemporary design which knits well into the existing fabric of the neighborhood. The site is located in an R6B zone with a C2-4 overlay. © Copyright - Baobab Architects P.C.